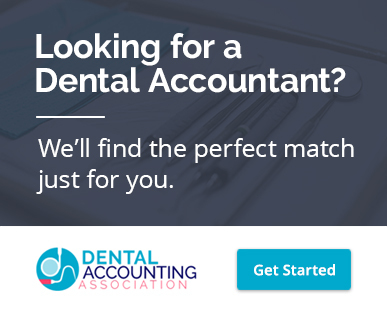 For dentists that also want dental benchmarking and dental practice profit coaching, Dental Accounting Association members utilize the best software within the dental industry to provide these insights as well. Building your dental practice equates to building your wealth, short-term and long-term. Our proven methods are carefully chosen to improve practice productivity and increase your bottom line. If you're reaching for Dental Practice Coaching, request a dental accountant today.